The ATM2 Pro with the Scapulo-Thoracic Stabilization (STS) Harness compliments the ATM2 device by addressing common musculoskeletal disorders at specific upper-body areas. 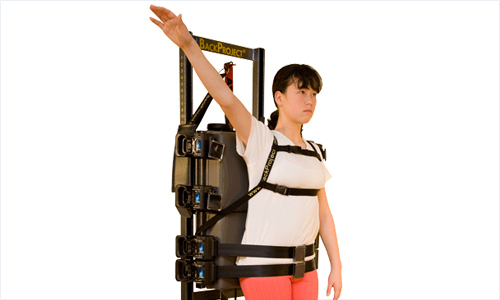 The STS Harness was developed specifically to target, isolate and stabilize those difficult areas of the upper thoracic, shoulder and cervical regions. The Harness provides more consistent isolation properties, leading to even faster and better results.